LIFEclasses are a series of classes to help you become established as a fully devoted follower of Jesus. Growing into Christlikeness is never “done.” But, we believe if every Christ-follower were to embrace a minimum “baseline of maturity” they, and our community, would be radically transformed. It’s crucial for our faith to be set and built on solid ground. Often times our understanding of the Christian faith is constructed of a series of loosely-connected pieces, such as things we have heard or read over the years, or upon a foundation of popular beliefs and other cultural influences. Join us as we examine the core concepts of Christianity, and how they provide the security needed for a well-founded, unshakeable faith. This study is great for anyone who wants to grow in their understanding of Christianity and ask any related questions in a relaxed and safe conversational environment. The Holy Spirit is often portrayed as something “weird.” But the Spirit is not a something, but rather someone. This class will lead you into a personal discovery of the most ignored and misunderstood person in the church: the Holy Spirit. You can overcome conflicts in your life because of your position in Christ as a child of God. This class will help you identify and break free from condemning thoughts, compulsive behaviors, personal conflicts, despair and spiritual struggles. 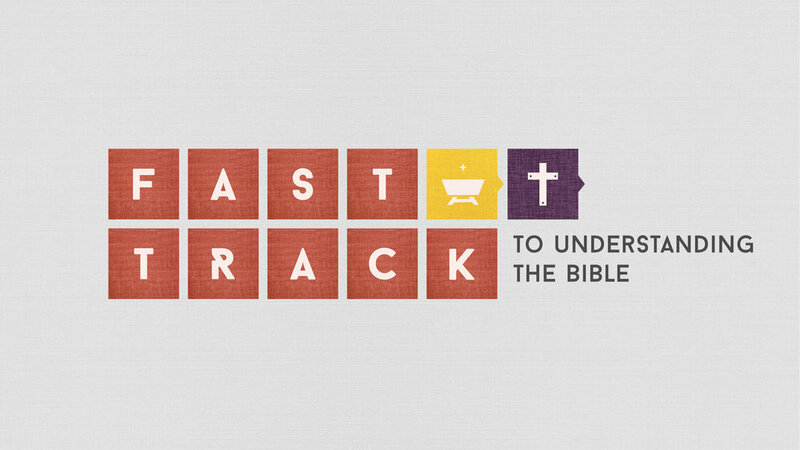 In this class, you will be introduced to the entire Bible – Genesis to Revelation – in only eight sessions. Through a creative memory technique, you will understand key points, principle figures, major events and big-picture themes of the Bible. 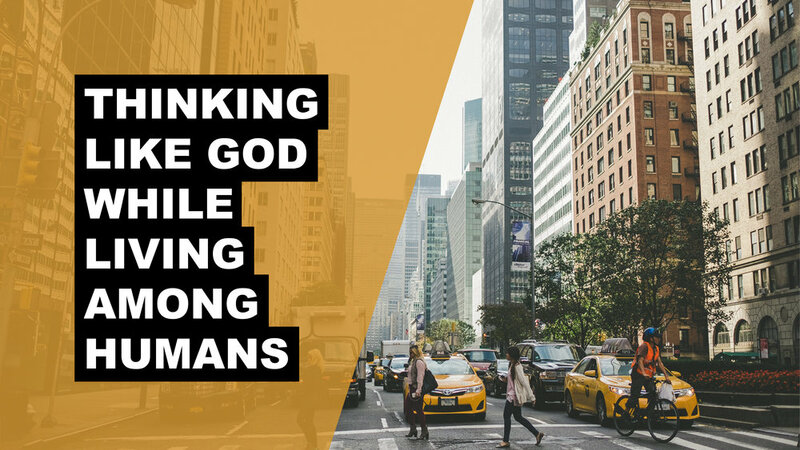 What does it mean to consistently think and act like God? Are you sure the way you view and interact with today’s culture is biblical? This class will help you filter through the myriad of voices competing to shape your worldview. Visit our Events page for a complete listing of classes currently being offered and to register.